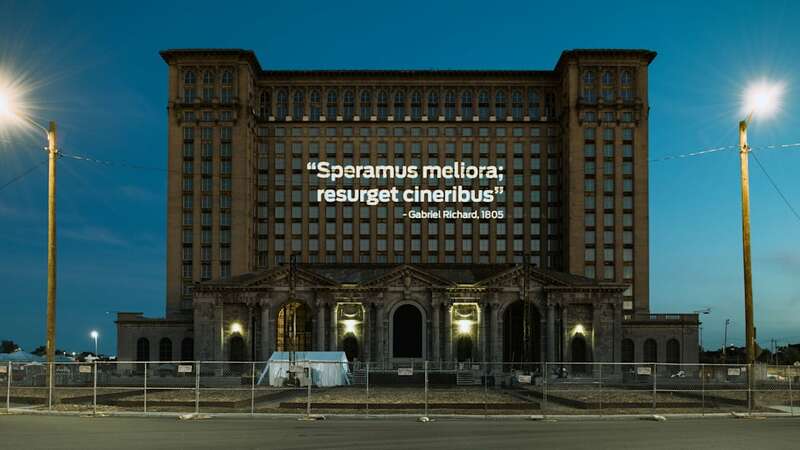 Ford has announced that it has indeed purchased the long-abandoned Michigan Central Station, and it will have full details on its plans for the building coming this week. In the meantime, the company released a few basic details, as well as some concept renderings, about what will happen with the structure. 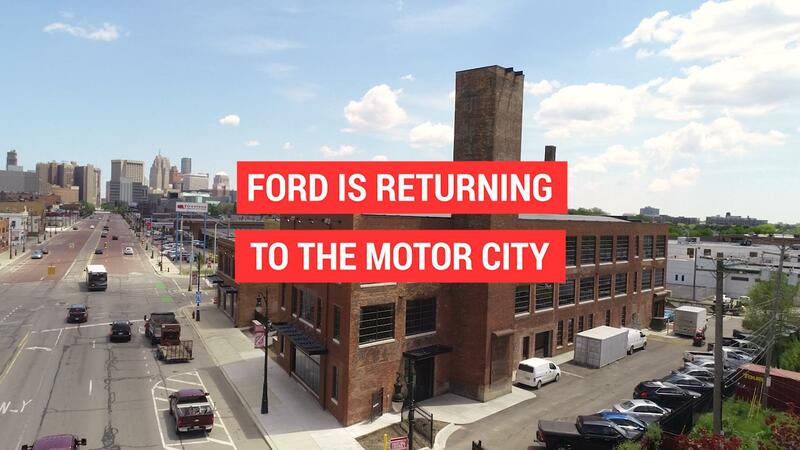 As it turns out, it won't solely be a Ford facility. 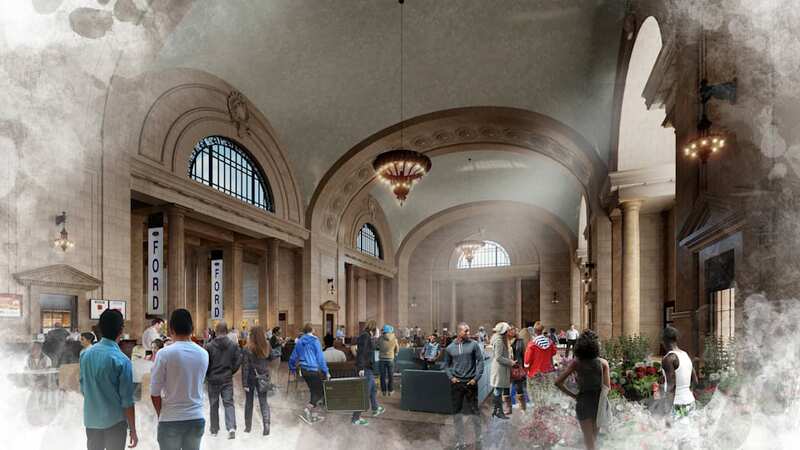 Ford revealed that the former train station will be a mixed-use facility. Space will be available for other companies to use as office space or even to open shops. 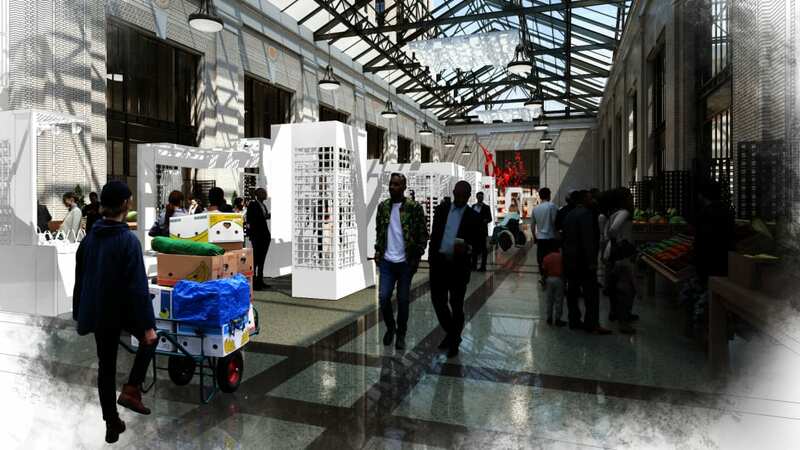 Based on the renderings, it looks like Ford wants parts of the building to be a sort of marketplace or mini shopping mall. Apparently there will even be residential space in the completed building. We suspect that will be some pretty pricey real estate. 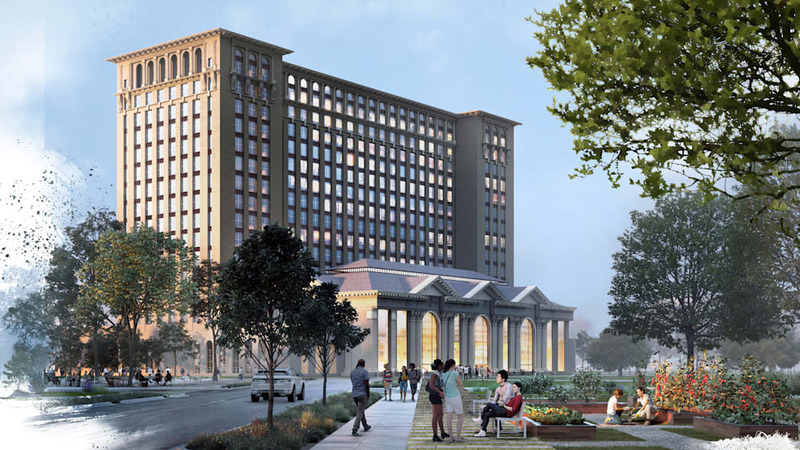 Of course the station will house Ford employees, too. Ford says that 2,500 employees will be moved to the new facility by 2022, and most of them will be from mobility departments. This makes some sense, since the company already relocated an electric and autonomous vehicle team to an office just down the street from the old station. Odds are these various teams will work together at least occasionally, so it would make sense to have them located close to each other. These are just broad details about the facility. The company will have more specifics this week, so stay tuned.